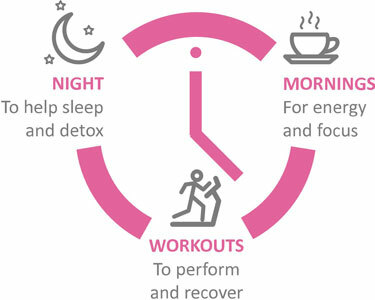 Want an easy, natural way to improve your vitality and boost longevity while getting healthy, high protein, low calorie nutrition all at the same time? 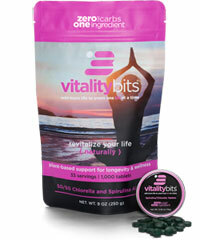 VITALITYbits® are for you. 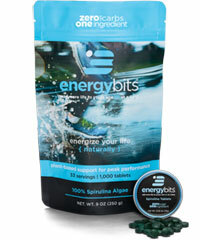 Made from 50% chlorella algae and 50% spirulina algae, VITALITYbits® are your energy-health dream come true. 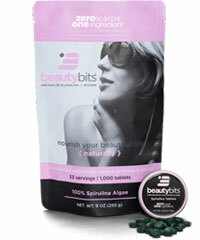 Unmatched in its nutrient profile, if you are looking for one thing that does a little bit of everything, all for just one calorie per tab, these are the Bits® for you. An eco-friendly, sustainable food crop. 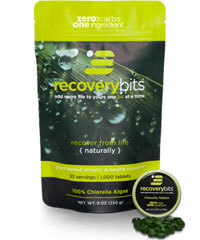 Spirulina and chlorella algae tablets are your answer for raw energy and optimized health. 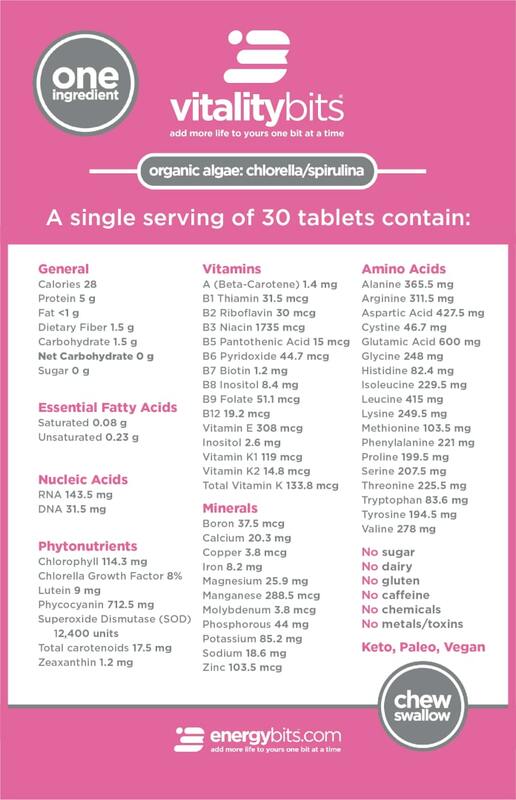 With over 40 micronutrients and plenty of protein, VITALITYbits will stop your cravings, improve your focus and give you a steady stream of physical energy throughout day – all naturally too!